Ratalaika Games has announced that the action-platformer Devious Dungeon will launch on Nintendo Switch on March 30, 2018 for $7.99 / €7.99. Until April 9, it will be available for a promotional price of $6.79 / €6.79. 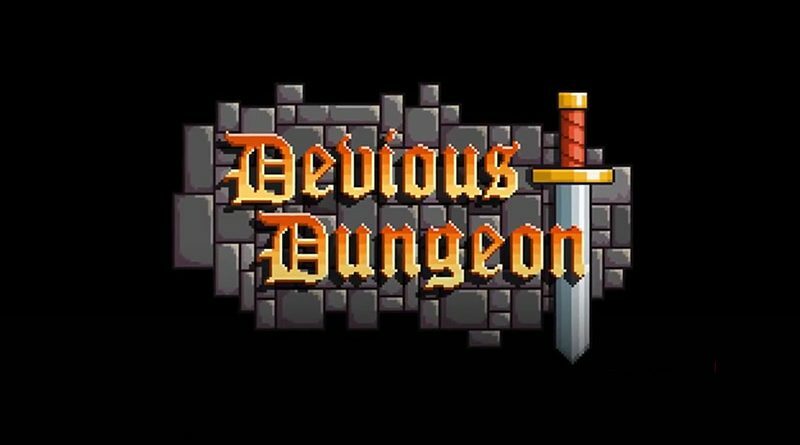 Devious Dungeon is also coming soon to PS Vita and PS4.